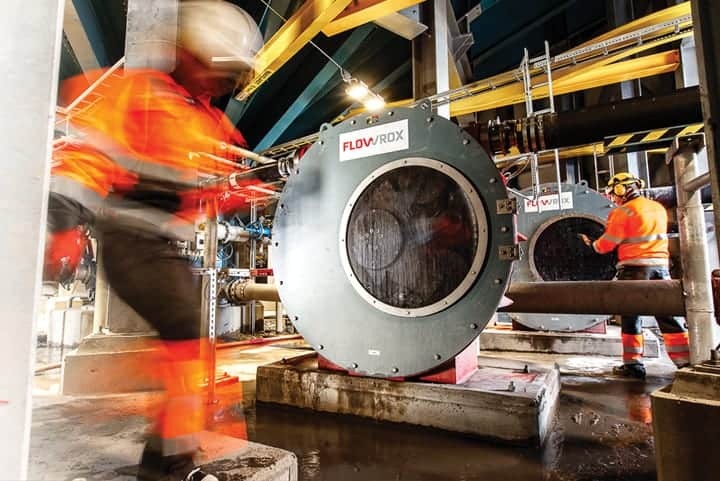 Flowrox, formerly known as Larox Flowsys, has more than 40 years of experience in solid-liquid separation, flow control, elastomer technology and technical textiles. Amongst others, Flowrox manufactures aggressive, abrasive and corrosive resistant pumps that can withstand the harshest conditions. In this case, Flowrox has provided low total cost of ownership solution for LKAB from Sweden, where rock solid content is extremely high. 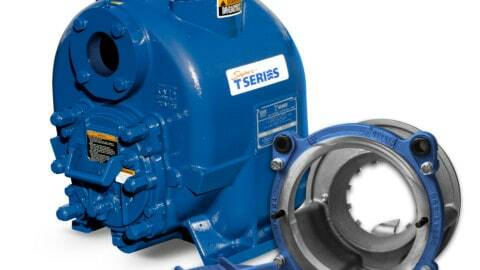 For the new plant, LKAB chose LPP-T100 transfer pumps, which can pump up to 76 per cent solids. 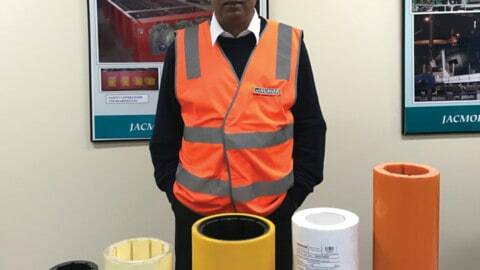 “The fact that the hose pumps are suitable for paste and high-density slurries is important to us. 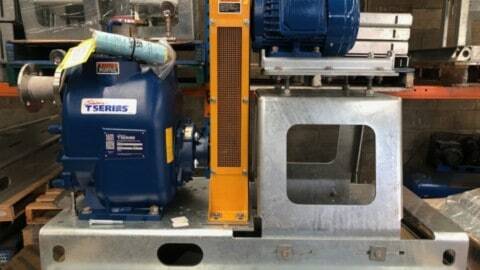 The capability of the pumps to effectively pump solids is very crucial for us in the water treatment facilities. The slurry is dense enough to enable us to save water and maintain the flow,” states Åsa Partapuoli, Senior Process Engineer, LKAB. 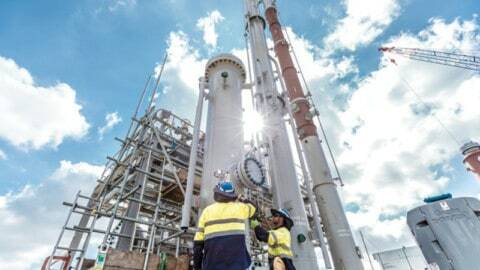 “We have been working with three pumps in the thickener plant for one year and they have been operating well. 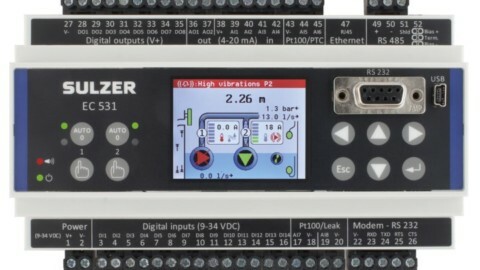 In terms of pump performance, the most important for us is that they function reliably. All other benefits come later. If a pump is not reliable, there is nothing else to benefit from,” states Ronny Martinson, Maintenance and Operation, LKAB. The Flowrox hose pumps incorporate an advanced rolling design where larger particles can be handled in high pressure with minimal wear. “The pumps can run dry and be operated 24/7. 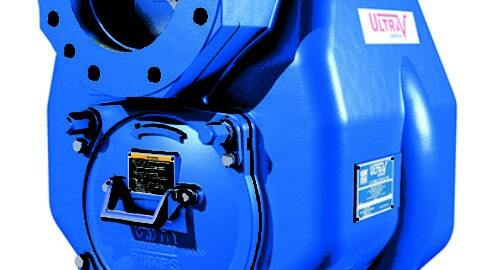 The pumps’ rolling design eliminates friction, maximises hose life and lowers energy consumption. Flowrox pumps are able to handle up to 76 per cent solids,” reveals Björn Gardelin, Minrox, the Flowrox representative in Sweden. US, as well as more than 230 sales representatives in 80 countries.